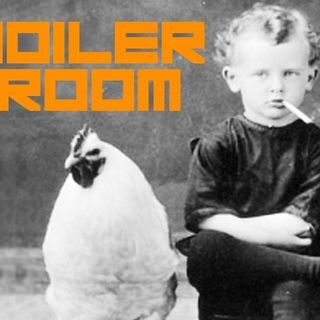 Explicit Boiler Room #63 - Us and THEM! Join ACR hosts Hesher, & Spore along with Randy J of 21Wire, Daniel Spaulding from Soul of the East and Jay Dyer of jaysanalysis.com. Tonight the Boiler Gang discusses the Clinton FBI results, CA legislature’s war against the people on behalf of a tyrannical government gone mad and whatever else floats into our air space during the show!